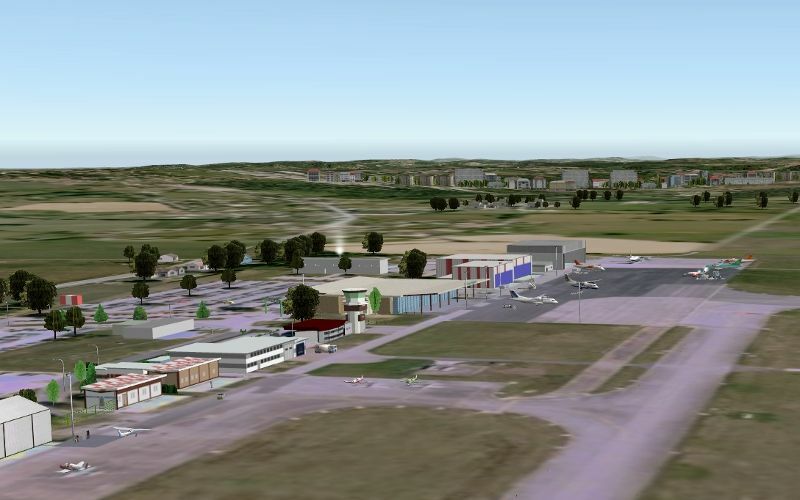 Limoges-Bellegarde international airport is located in Limoges township, 8 km from downtown. In addition serving the city, it also serves as a gateway to the Limousin. With its 400 meters altitude, it is a high airport. It has a runway over 2000 meters.